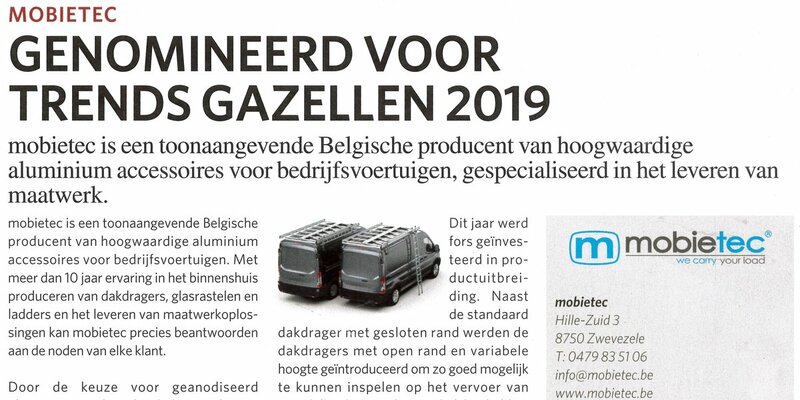 Come and visit us at our stand 12.08 in the Van Solutions palace (palace 12) during the Brussels Motor show from 18 to 27 January 2019 in Brussels Expo. Already for 18 years, the Trends editorial department selects 200 Trends Gazelles per province, an award for fast growing companies. 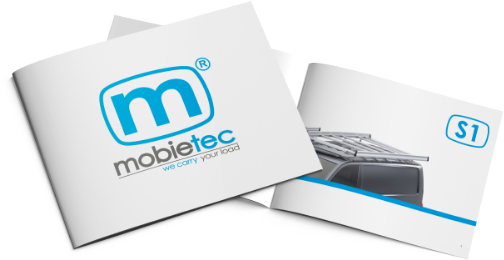 In recent years, mobietec has known an explosive growth: both the product range and the workforce have boomed. The nomination for the Trends Gazelles is the icing on the cake this year. Our ladder range had an expansion this year. In addition to the ladder on back door, on hinges and the integrated one; the internal, the rotating and the folding ladder were also introduced. A range of 6 completely different ladders, responding to the different needs of customers. 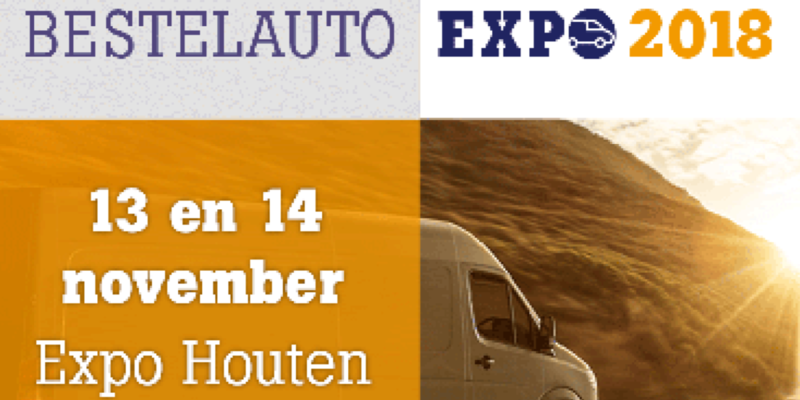 In November 2018, mobietec participated for the first time in the Dutch Truck Expo in Houten. It was a pleasant experience and we hope to be there again in 2019.